Country superstar @trishayearwood will host Trisha's Tailgate on Saturday, May 4! 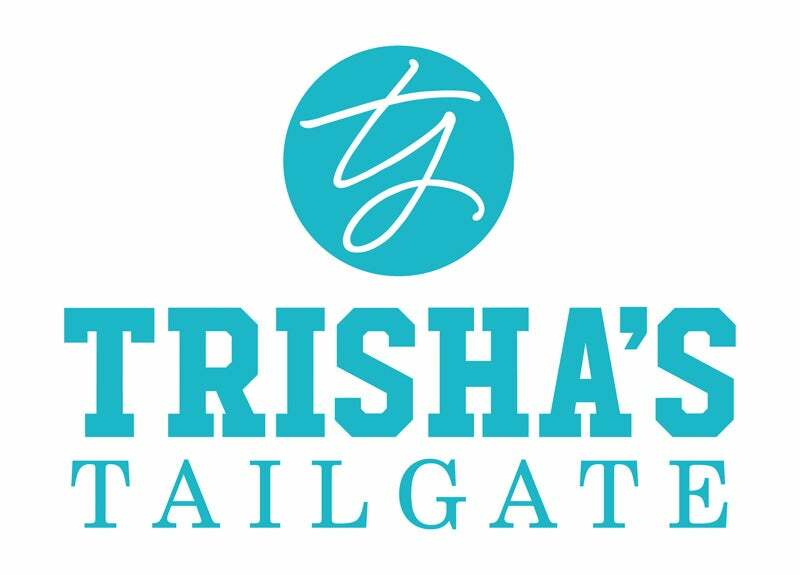 Join Trisha and enjoy some of her favorite tailgate bites and drinks before Garth Brooks' sold out show! Link in bio. Congratulations on the win, @gophermbb! #TBT to the Gophers vs. OSU game the at #USBSClassic🏀 on November 30, 2018.